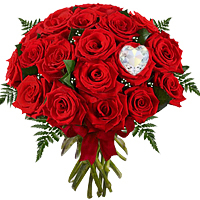 Swarovski Crystals on Blooming Bouquet o.
Delightful Arrangement of Roses N Chocol. 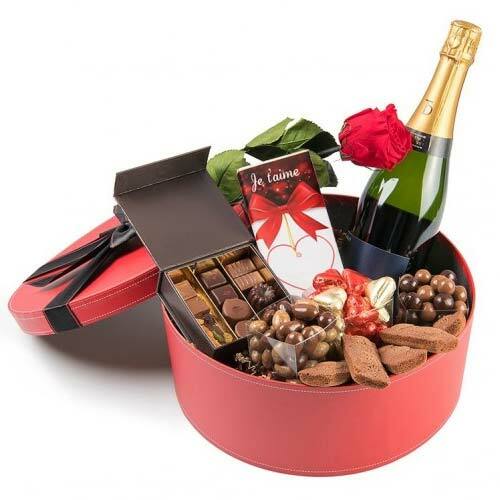 Exceptional Champagne N Chocolates Gift . 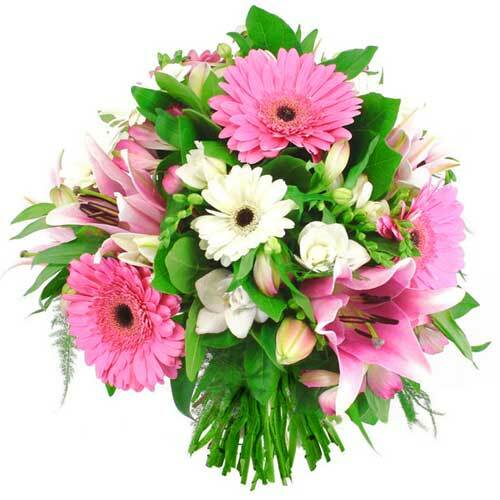 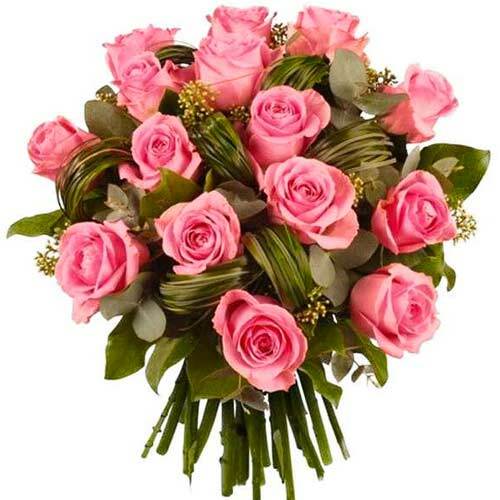 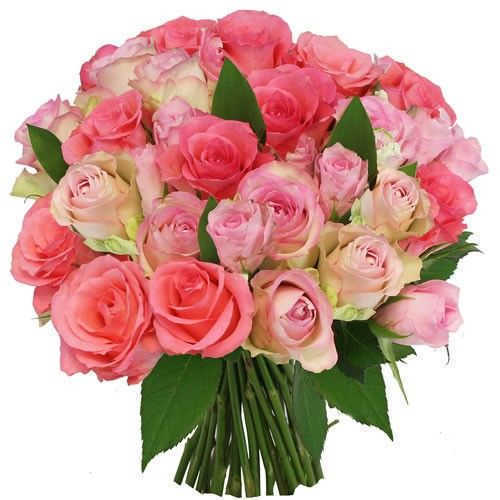 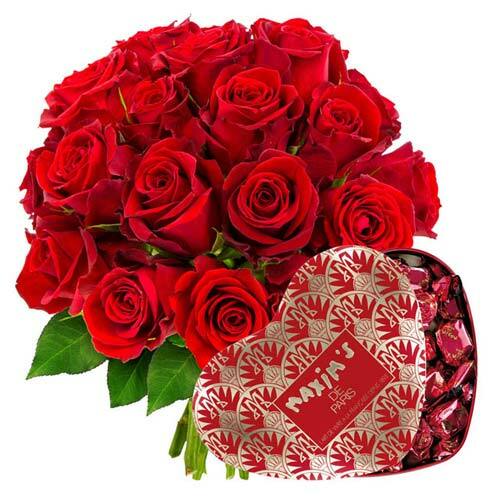 Beautiful Roses Bouquet N Maxims Heart C.
Fashionable Heartfelt Wishes Mix Color R.
Artistic Valentine Combo Gift Hamper. 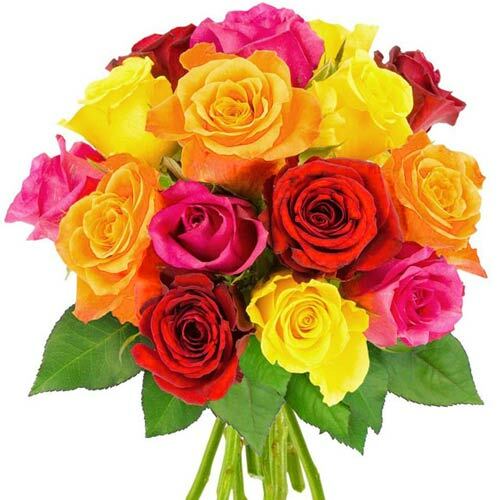 Bouquet Of 20 Multicolored Roses. 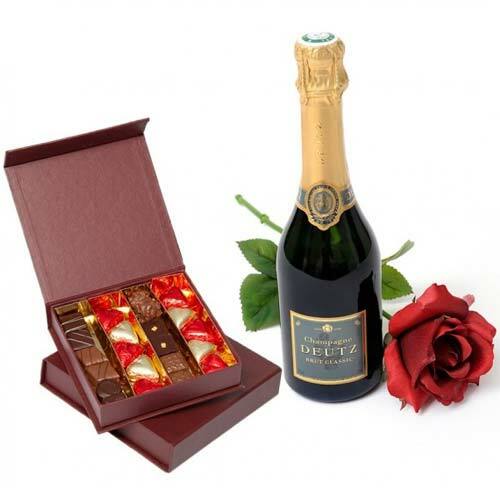 Enigmatic Chocolate N Champagne Gift Set. 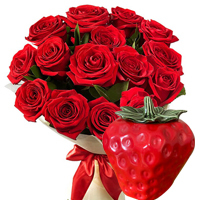 Lovely Surprise of Red Roses N Strawberr. 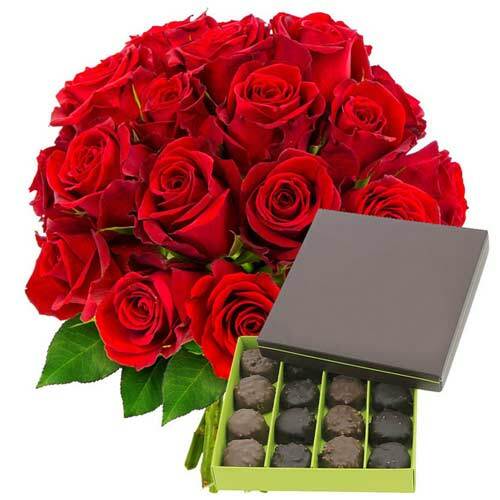 Fetching Red Roses In Zinc Container. 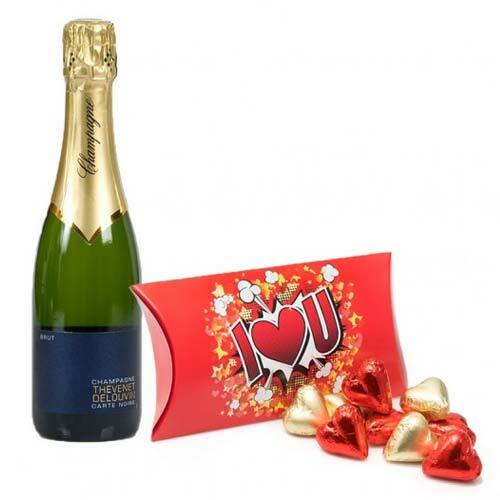 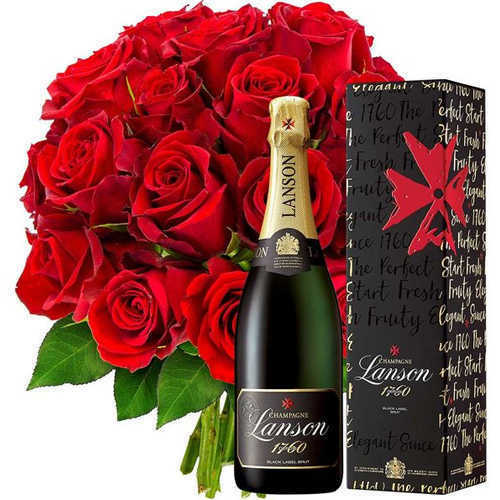 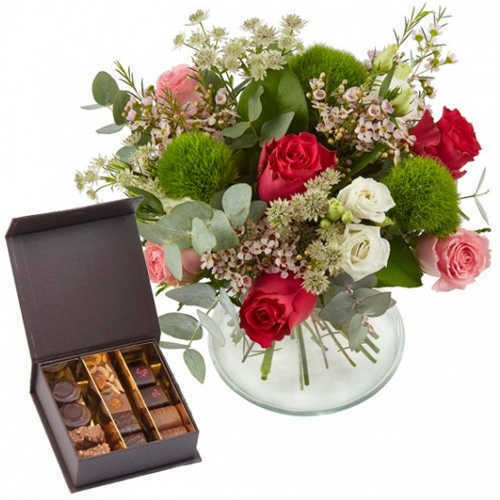 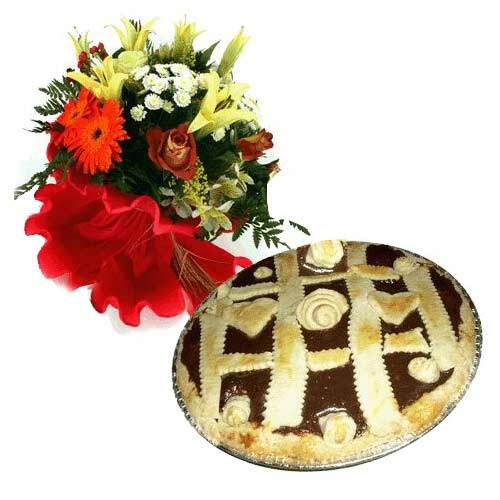 Delightful V-Day Celebration Gift Hamper. 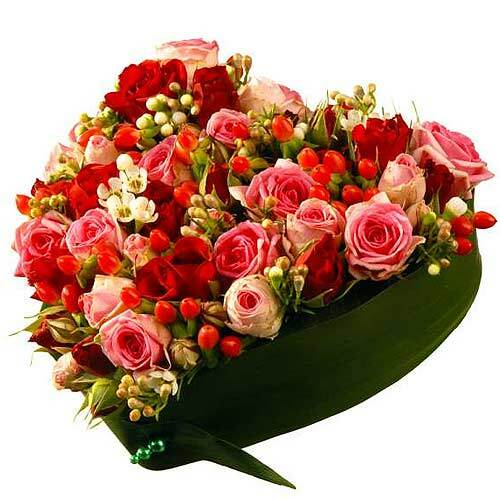 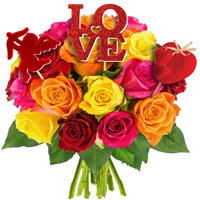 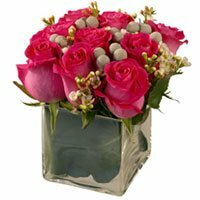 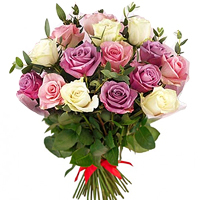 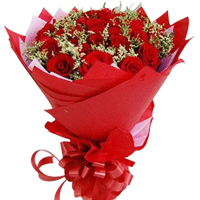 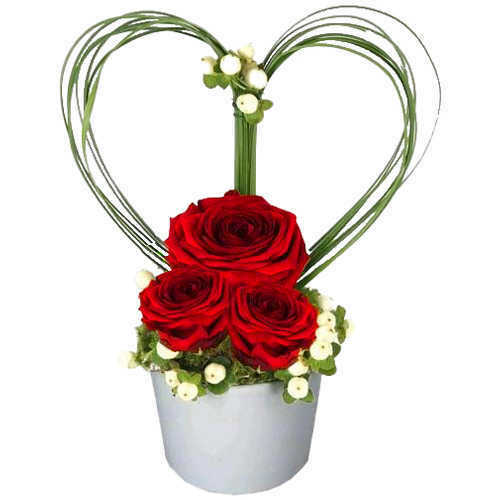 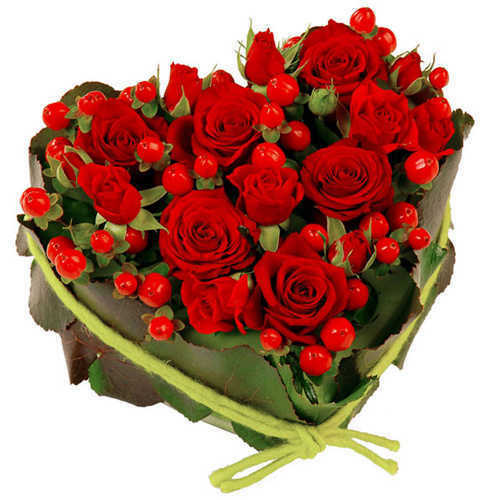 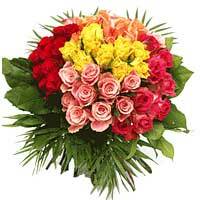 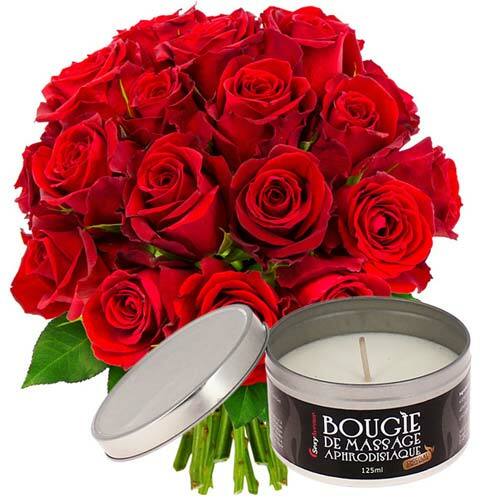 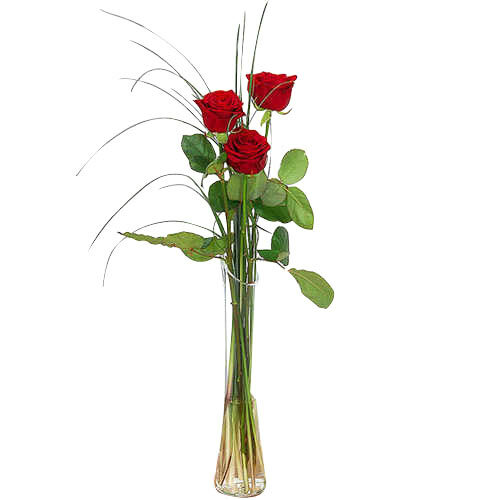 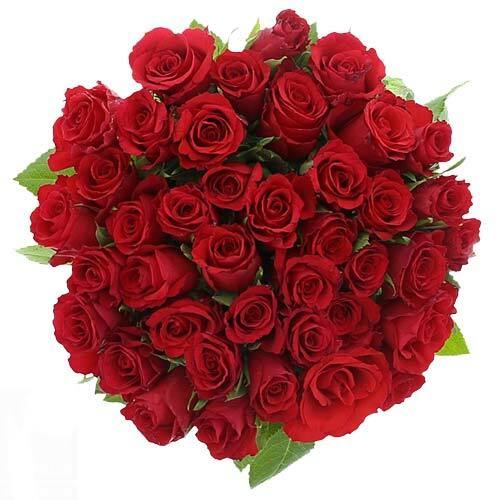 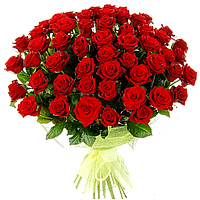 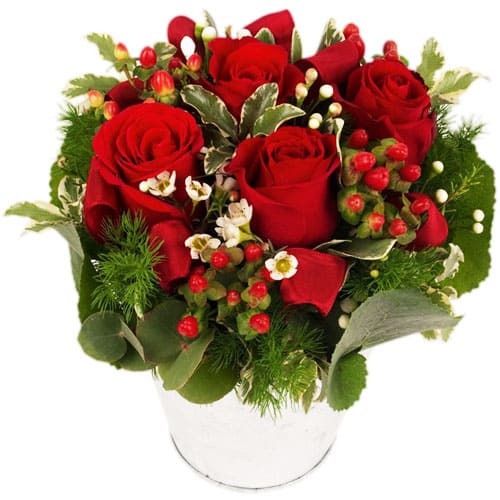 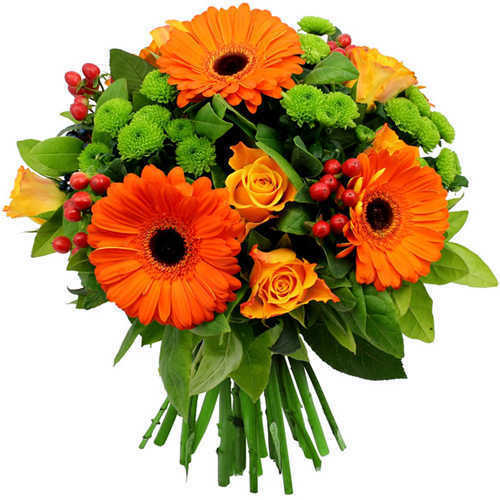 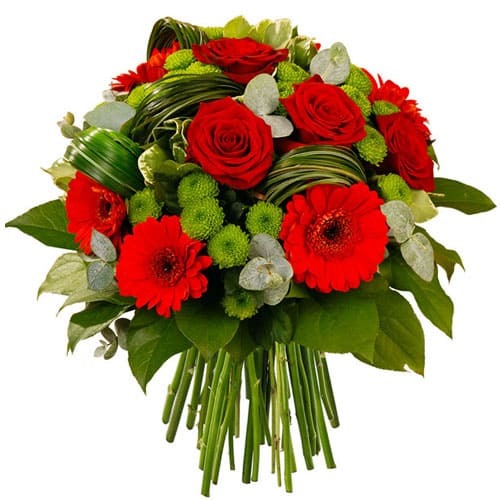 Valentine Special Red Roses Bouquet with.